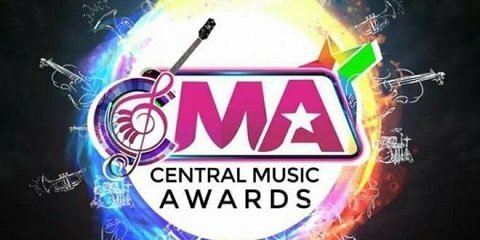 The 2018 edition of the Central Music Awards (CMA) will take place on Wednesday, December 26 (Boxing Day). 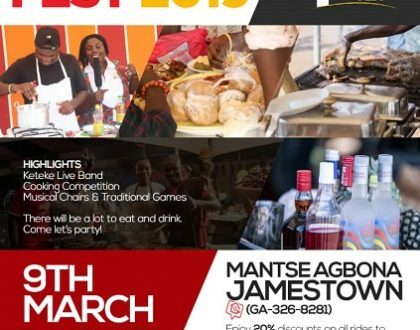 The event according to organizers will come off at the Centre for National Culture (CNC) in Cape Coast. of music fans, stakeholders, artistes and their managers. at the event alongside some of the nominees and guest artiste. said this year’s event promises to be more competitive than the previous one. 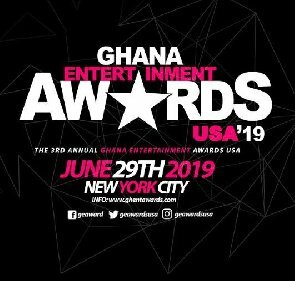 anticipated awards scheme on the entertainment calendar in the Central Region. 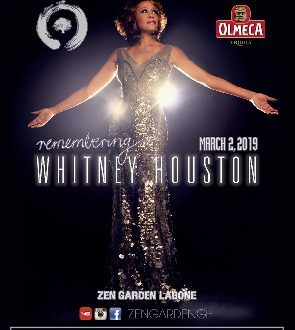 According to him, a lot of packages have been put in place to make this year’s event a memorable one. in the region and in Ghana. Peace Agyare loves to write and is addicted to reading. She is a staff at Ghaflagh.com & ghafla.com/music/ A well bred journalist with a flair for entertainment, society and arts. 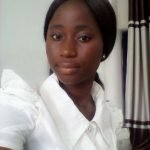 She loves covering events and reporting personalities for the public consumption. My articles may aspire or piss you off depending on your stance on the issue. Remember, opinions are like noses and at the end of it we’re all entitled to our opinions.